In 2004 Portuguese sound engineer and producer Emanuel Cabral commissioned Rafael Fraga to participate in an innovative guitar recording technique project. 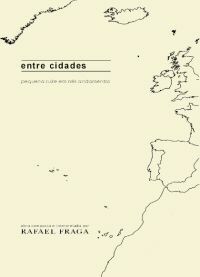 The result was Entre Cidades, a suite for solo acoustic guitar. The pack also features full score, analysis of the work and all the technical details about the recording. 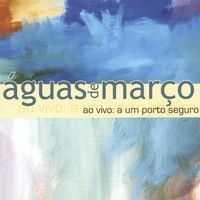 Rafael's first work as lead composer, arranger and songwriter was the bossanova inspired project Águas de Março. Their debut album was recorded live and edited in 2003. Rafael Fraga: Guitar and musical direction.